It frustrates me when things are presented as truths when they are at best opinions, and at worst self-serving fabrications. This is the reaction I had to a recent article in the Washington Post interviewing the author of a Harvard Business Review article about his soon-to-be released book about performance feedback. My goal here is not to attack this author. My goal is to point out things the author is doing that I believe are both wrong and inappropriate. I will do this by critically examining a few quotes the author makes during the interview. The quotes are placed in two categories of things people do when trying to generate market publicity using misleading pseudo-scientific claims. 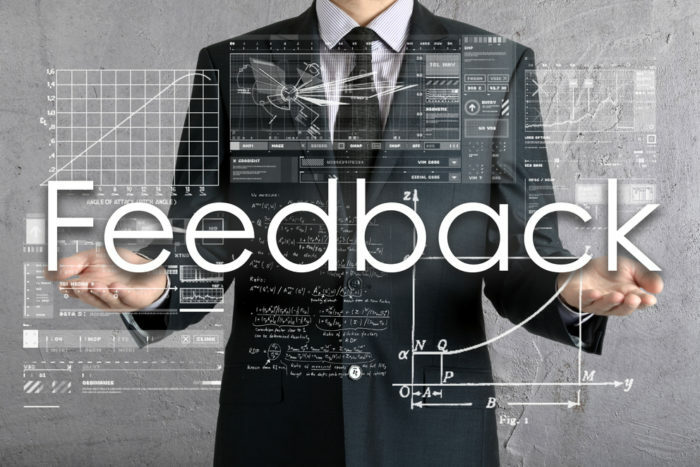 We think the thing we should be doing is continuously giving each other feedback. But there’s no research at all that says that leads to greater performance. This claim reflects something called “restriction of range.” If you compare a sample of excellent performers against one another, you may observe that they do not all act identically. But if you compare a sample of excellent performers with a sample of average performers you will see things excellent performers have in common that make them different from average performers. For example, a study of anesthesia teams found that high performing nurses share common mental models not found in lower performing teams (Burtscher et al, 2011). The author’s claim that excellent people “all look and behave differently” is like saying elite NBA basketball players all look and behave differently. That may be true when they are compared to each other. But they share a lot in common compared to average high school players. Next to average players, most NBA players are highly similar in the sense that they are much taller and faster, and have far greater mastery of basic skills like dribbling, shooting and rebounding. The author goes on to explain that to increase performance you should observe someone’s performance, provide them with facts that will help them be successful, tell them if there are specific steps they should start or stop doing, and let them know how their actions might affect or be perceived by others. This sounds like another psychological process often covered in introduction to psychology textbooks. It is called “providing performance feedback.” The author is just restating several well-established rules for providing effective feedback. Feedback should be specific, describe observable behaviors, and be delivered in a non-judgmental fashion. Steven Hunt’s career is focused on creating technology-enabled processes that improve workforce agility, productivity, inclusion, wellbeing and engagement. His work is driven by the belief that using technology to build better work environments enables us to create better world environments. He has worked with hundreds of organizations around the world in almost every industry. An active author and speaker, Dr. Hunt regularly presents at conferences and has written scores of articles on talent management as well as two widely respected books, Common Sense Talent Management: Using Strategic Human Resources to Improve Company Performance and Hiring Success: The Art and Science of Staffing Assessment and Employee Selection. He holds a Ph.D. in industrial-organizational psychology and a B.A. in applied mathematics.